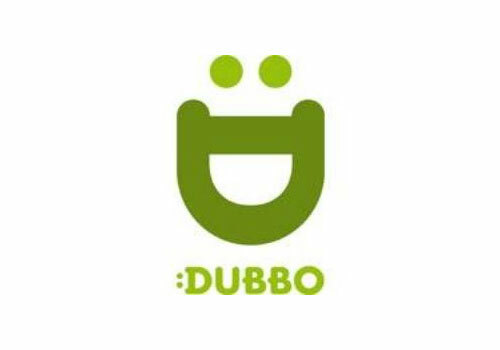 Who can be a Member of Dubbo Chamber? Under the Association Rules, application for membership is open to those who accept the objects and rules of the association, and consideration by the Board. The advantages of joining the Dubbo Chamber are both tangible and intangible, personal and professional. 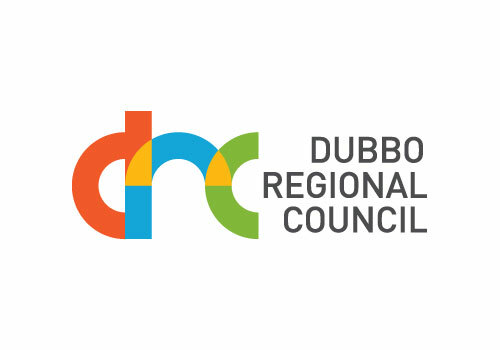 The Chamber initiates a host of regular events for the public, designed to increase awareness and participation in the business community of Dubbo. Networking and marketing opportunities through our regular events. Women In Business Lunches & Coffee Club. 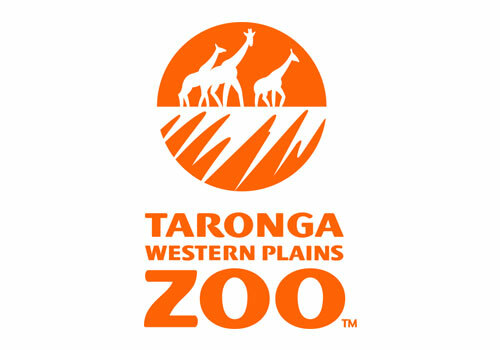 Dubbo Chamber members are eligible to substantial discounts to most of our events. Opportunity to speak / present at our events. Business advice and support on issues impacting on your business. 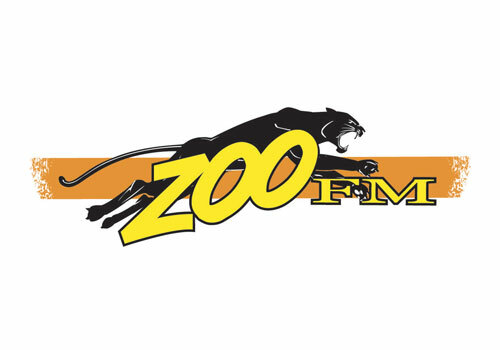 Our regular email Newsletter - news, events, local business issues. Three free announcements per year in the Chamber Newsletter. ($33/ea after). Free listing in our Chamber Members Directory. Promotion of your event on our Facebook and Twitter pages. Refer a new member and attend your next members’ breakfast is free. Dubbo Chamber & NSW Business Chamber Alliance. Dubbo Chamber and the NSW Business Chamber have partnered to bring more memberships benefits and greater access to informations, services, and advice. All Dubbo Chamber members can opt to be NSW Business members. At no extra cost. Workplace advice over the phone. Business tools and resources available online 24/7. Online health check for your business. Legally compliant templates and samples of essential commercial documents. Webinars on important business topics - usually several a month. 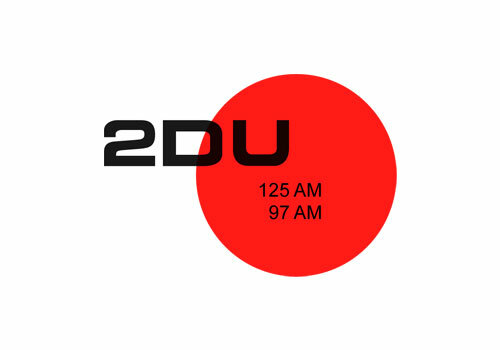 Local Dubbo workshops and training. Legal & Marketing advice over the phone. 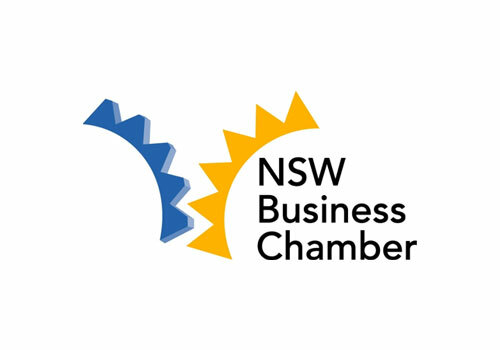 More information on Central West Orana & Far West Region of NSW Business Chamber. When you join or renew your membership with the Dubbo Chamber, make sure you check the box in the Privacy Tab that says: "Please join me up to the NSW Business Chamber Alliance (for free)". We have a flat fee of $275 (inc GST) for all levels of membership. 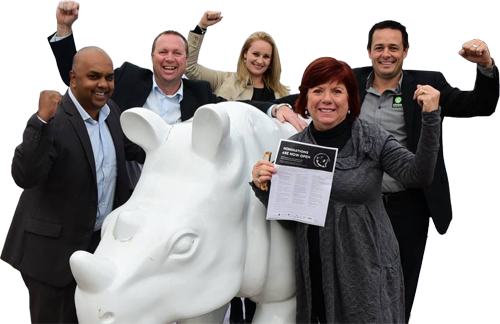 Membership of the Dubbo Chamber of Commerce & Industry runs from 1 January to 31 December.